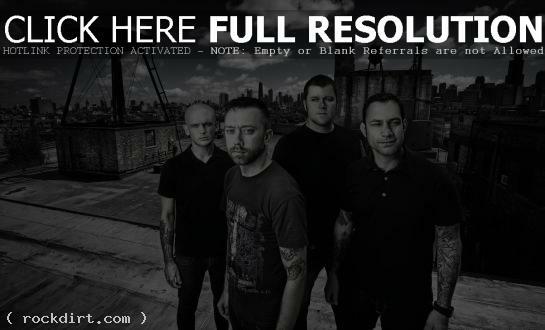 Rise Against have footage back from their summer show in Philadelphia for Radio 104.5. “Definitely a tour highlight, we played outside at Festival Pier along the river this summer while on tour with Rancid,” the Chicago punk rock group write. “We barely managed to finish most of the set before the sky opened up and poured rain on the 5000 fans who were barely phased by it. Once again we passed out cameras to a handful of people in the crowd, and here’s what they came back with. Thanks Philly!” Watch the footage via MySpace below the cut.